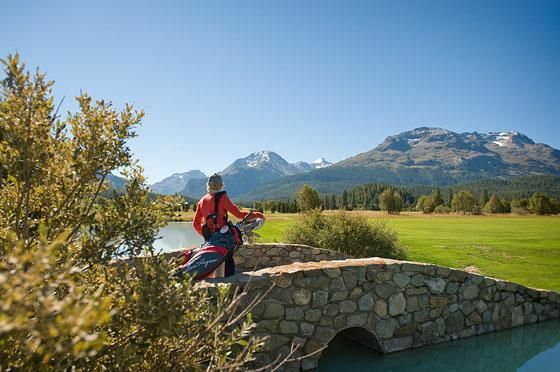 Breathe deeply in the game on this classic golf with built in 1893. 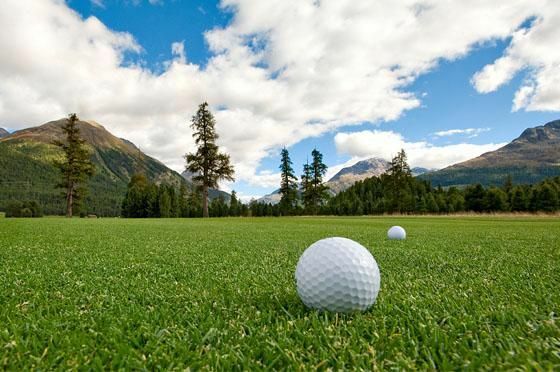 From the back tees it features 6239 meters finest golf game. 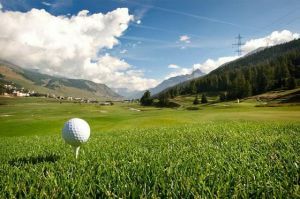 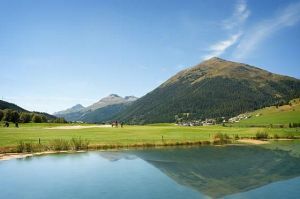 This course is surrounded by the breathtaking mountain scenery of the Upper Engadine and the nice clubhouse with restaurant. 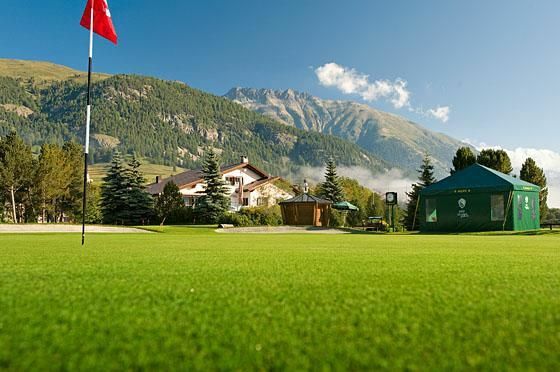 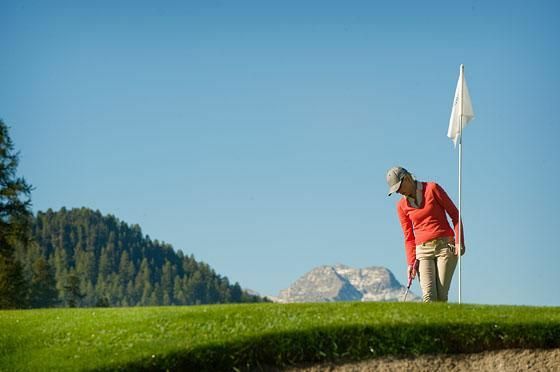 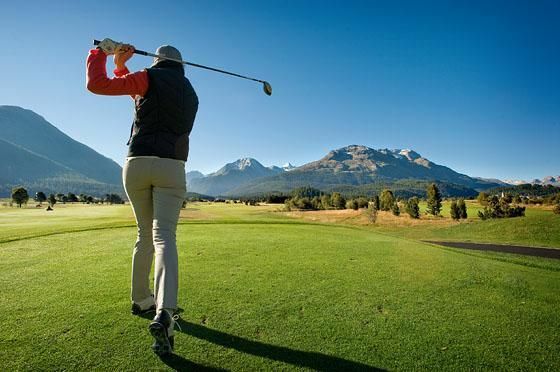 The Academy Engadin Golf Center is a modern and partially covered practice infrastructure. 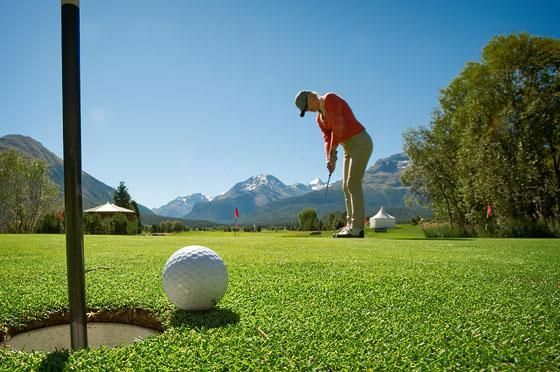 We also have a state-of-the-art swing analysis center Bodmer Performance Center and sport accessories rental for pulling trolleys and golf carts cover the needs from all around your golf experience. 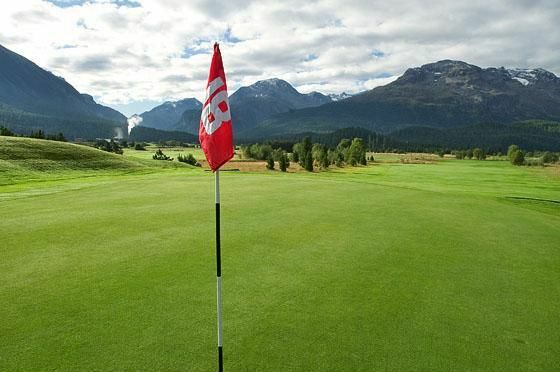 Engadine Golf Club - 3 Samedan 9-Loch ab Tee 10 is not yet in our pool of Golf Courses for orders.